From IP0X to IPX9, Keystone Compliance can accommodate every ingress protection testing need. Plus, when needed, Keystone’s engineers help identify any ingress points that exist in a device and work to determine potential solutions. What sets Keystone Compliance’s testing apart is our experience in helping manufacturers determine ingress points in their products and also identifying potential solutions. We also have significant expertise in interpreting the standards, which often provides manufacturers with flexibility in determining acceptable amounts of ingress. 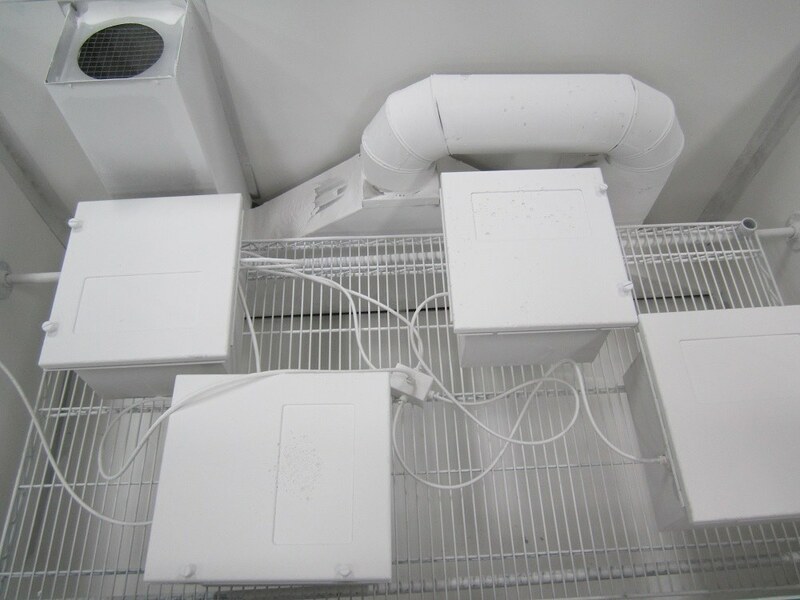 Just because some liquid or dust may enter an enclosure, does not automatically mean that the unit has not met the requirements. If the unit that requires testing is too large to move, no problem. We have experience completing ingress protection testing at the customer’s facilities. The IP Codes range from IP0X to IPX9. The first digit ranges from 0 to 6. The second digit ranges from 0 to 9. The two digits in an ingress protection marking code are completely independent of each other. Some devices only need to be IP rated to one of the two digits. Given these parameters, there are 70 combinations of ingress protection codes. Keystone Compliance is accredited to all 70 combinations which are detailed at the bottom of the page. We also have experience with a number of the standards that reference IP Code testing including IEC 60259, IEC 60598, DIN 40050-9, NEMA 250 and ISO 20653. There is a cross-reference chart between NEMA and IP Codes, which has been included lower on this page. Why is Keystone Compliance the right IP Code lab to complete your ingress testing? Our customers enjoy our short lead times, ability to explain the process and testing requirements, consultative engineering support when failures occur and affordable pricing. It is what has made us one of the fastest growing companies in the country and most respected test labs in the region. Contact us to receive a quote for ingress protection testing and see why we are the only ingress protection lab for so many manufacturers from around the country.